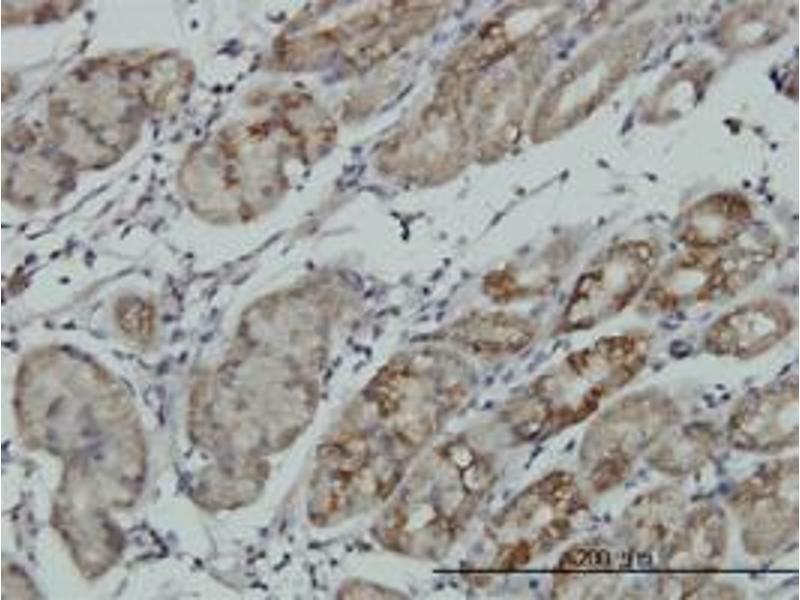 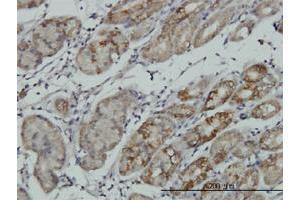 RPS6KA6 monoclonal antibody (M04), clone 8E8 Western Blot analysis of RPS6KA6 expression in PC-12 . 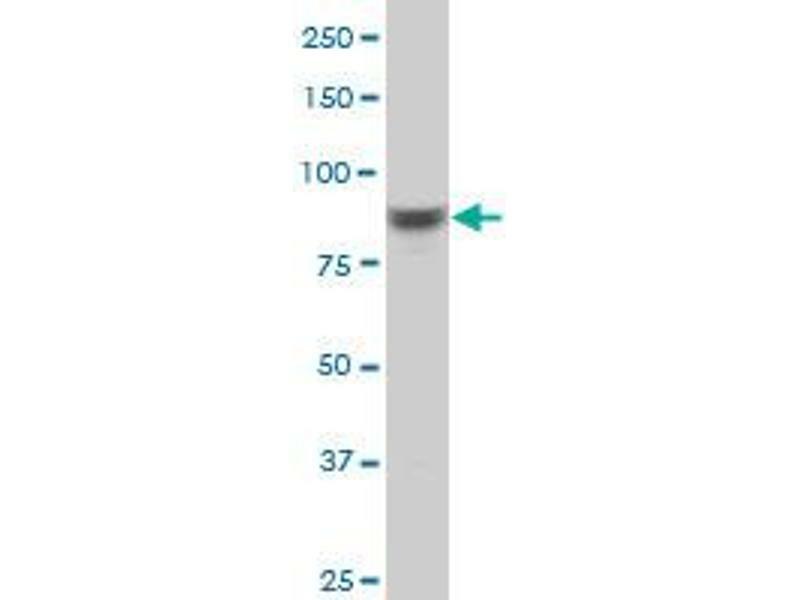 免疫原 RPS6KA6 (NP_055311.1, 636 a.a. ~ 745 a.a) partial recombinant protein with GST tag. MW of the GST tag alone is 26 KDa.